An All ProgressivesCongress (APC) governorship aspirant in Lagos State, Mr Jide Sanwo-Olu, on Friday, said he did not believe national leader of the party, Asiwaju Bola Tinubu, would ask him to back down on his ambition. Sanwo-Olu made the statement in Lagos. Sanwo-Olu, a former Commissioner for Training and Establishment, was reported to have been adopted by party chieftains loyal to Tinubu and the 57 council chairmen to puncture the second-term bid of Governor Akinwunmi Ambode. The state party chairman, Alhaji Tunde Balogun, had told newsmen on Wednesday that the governorship ticket was open to all aspirants. 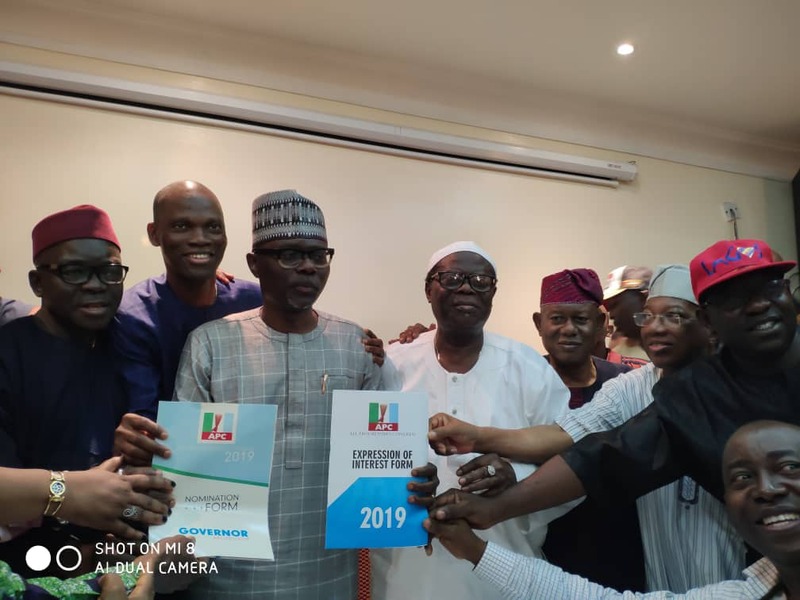 Party chieftains, including the immediate past Vice Chairman of the party in the state, Chief James Odumbaku and former commissioner, Mr Tola Kasali, were with Sanwo-Olu at the session. Some federal and state lawmakers, including Mr Rotimi Agunsoye, were also at the session.